Elsevier’s Drug Information solutions are built with today’s technology and evidence-based content to empower smart clinical and business decisions. Unique in the industry, our TRUE Daily Updates™ bring exceptional patient safety, IT and operational value to customers. 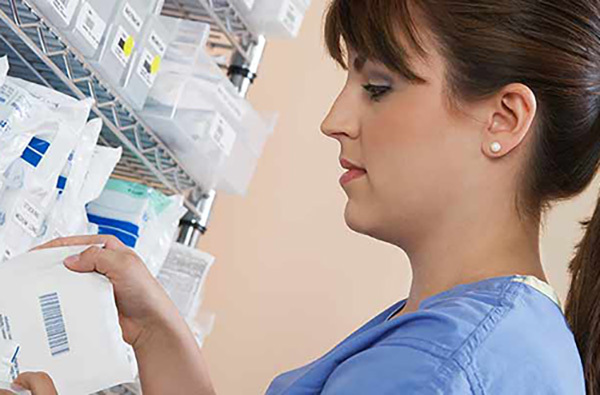 We help solve the medication challenges healthcare professionals face every day. Elsevier’s drug information solutions are built with technology to empower patient safety and smart business decisions. And our rigorous peer-reviewed process ensures dependable, evidence-based content. We help solve the medication challenges that clinicians and other healthcare professionals face every day. Gain a single source of accurate drug information that’s tailored to your position in the continuum of care. Learn how the medical center utilized Elsevier's point of care drug information system to reduced errors and costs. White paper discusses policy issues, success factors and the potential impact of biosimilars on drug prices and healthcare. Specialty drugs have revolutionized medicine in the last two decades, helping improve survival and quality of life for untold numbers of patients with chronic diseases.